Your Wedding Day is and will be the best day of your lives! 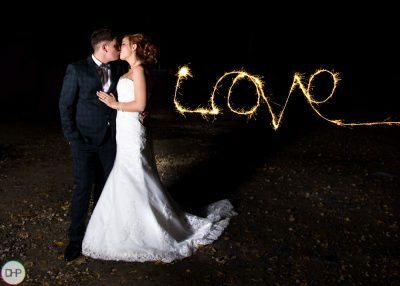 Choosing your wedding photographer to capture your day can be daunting. 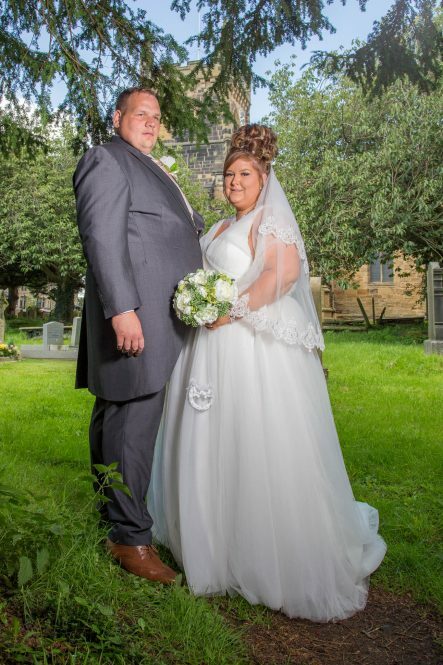 There are so many to choose from, so why should you choose Dave Hartley Photography? I aim to capture every little detail possible of your special day. From the Bridal/Groom Preperation, right through to the late evening to capture that “stand out” night shot if the weather allows it. (see the images below) I always try to get a “stand out” shot at all my weddings that I am lucky enough to photograph. 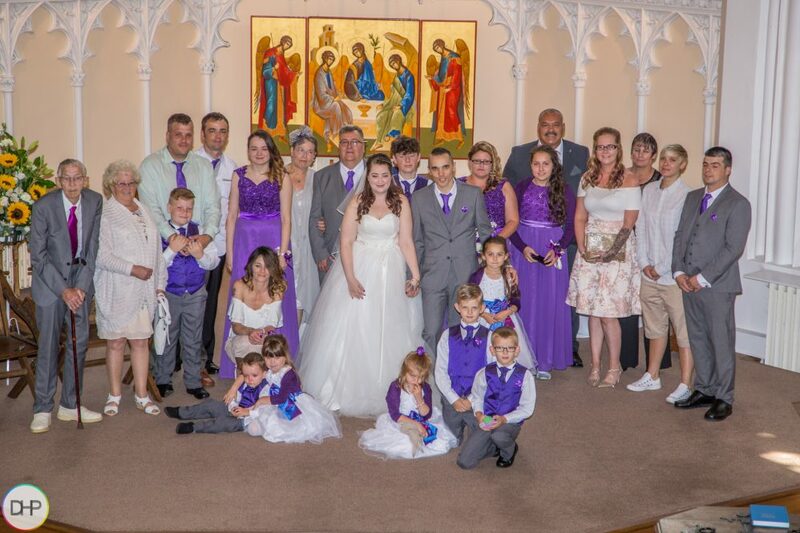 Once your special day is captured, your photographs are fully edited to a professional standard and presented to you in a private gallery on my website. From this gallery you can download images direct to your devices. If you choose to have a story book or print package you can also choose from there which images you would like in your selected format. Before you go any further, please take a look at some my work below. If you like my style you can contact me to discuss your requirements. So….You have looked at my work and contacted me, either through email or telephone or maybe even messenger. 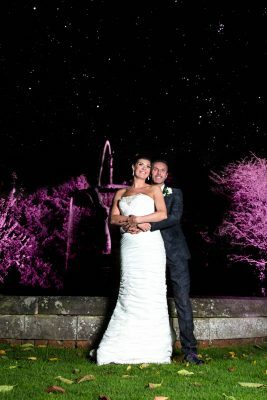 I really appreciate everyone that takes the time to make an enquiry, so you can expect a really nice email back with probably some questions for you and if I am lucky enough for you to progress to the next stage we will arrange to meet and discuss finer details of your special day. 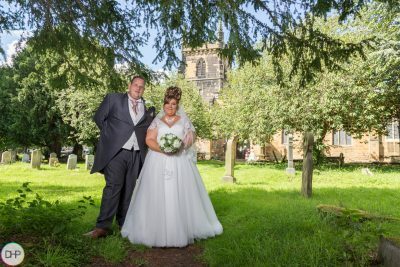 I do offer a pre-shoot on the majority of my wedding bookings, this will usually take place at the church/venue and even some at the reception venue if available to do so. 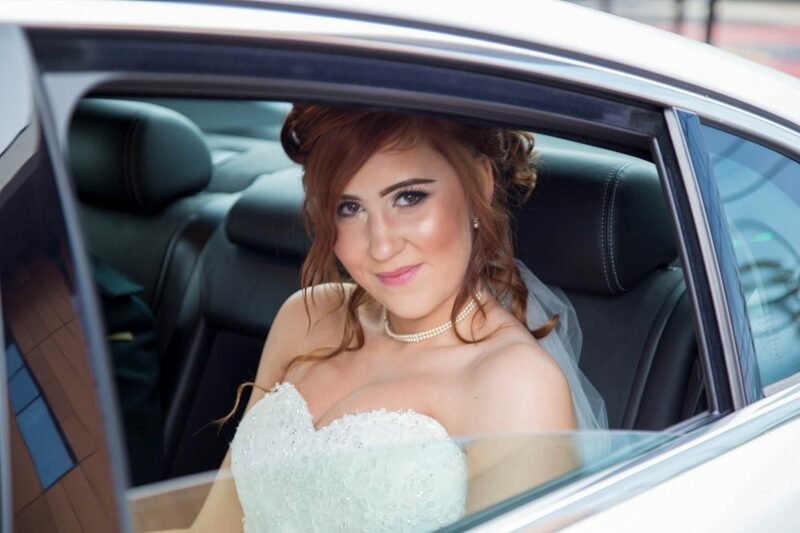 These images will be in your gallery and like the images from your actual day they will be fully edited. 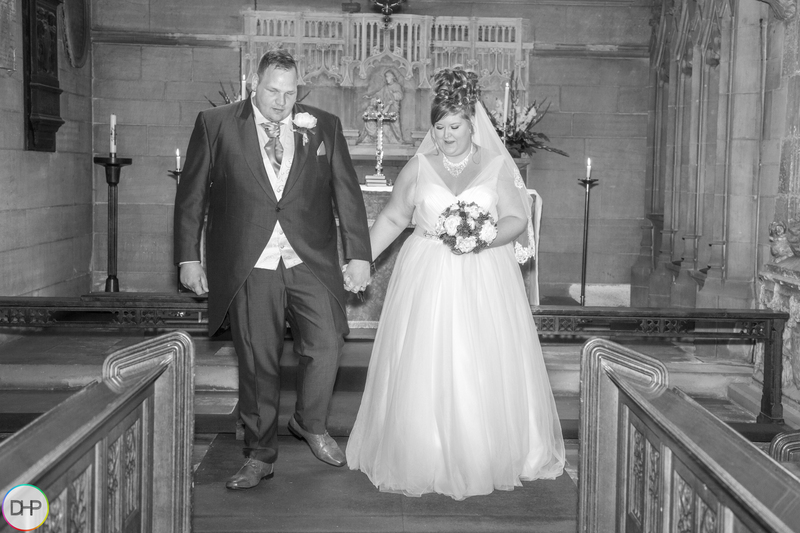 When your big day arrives you can be sure I will be around to capture those cherished moments that you dont even realise are happening. Believe me, your wedding day will go so fast for you. I will ensure those moments are captured for you to look back on and cherish. I will help you and your guests pose for your set up shots and also offer a variety of candid shots along the way. These candid shots of you and your guests are brilliant as they show real emotion for me to photograph. 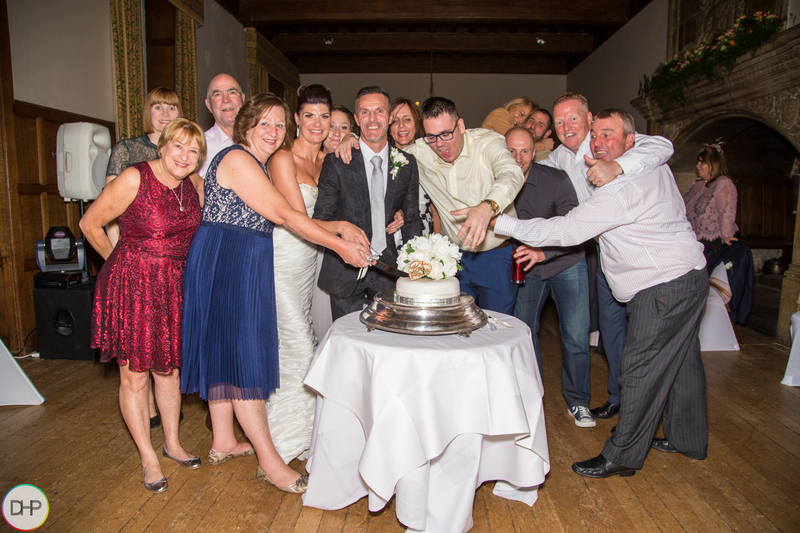 I treat every wedding as an individual to suit the needs you require for your wedding day. I don’t have specific packages to choose from as I can offer just about anything for your wedding day photography needs.